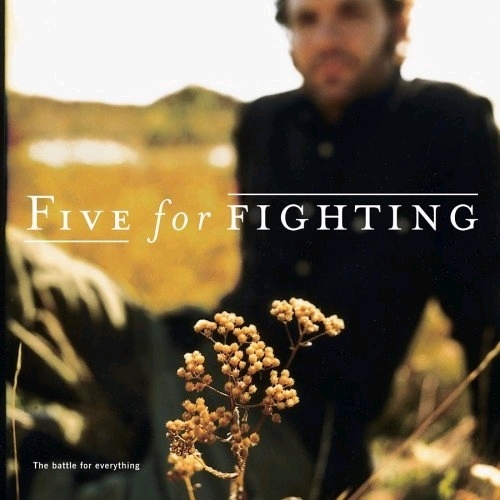 Five for Fighting. . Wallpaper and background images in the Five for Fighting club. This Five for Fighting photo contains prune japonaise, prunus salicina, prunier japonais, abricot japonais, mei, prunus mume, souci, and marigold. There might also be banksia rose, rosa banksia, rose de banksia, banksia rosa, rose, rosier, and rosier rose.